Happy Harvest… in all shapes and sizes! 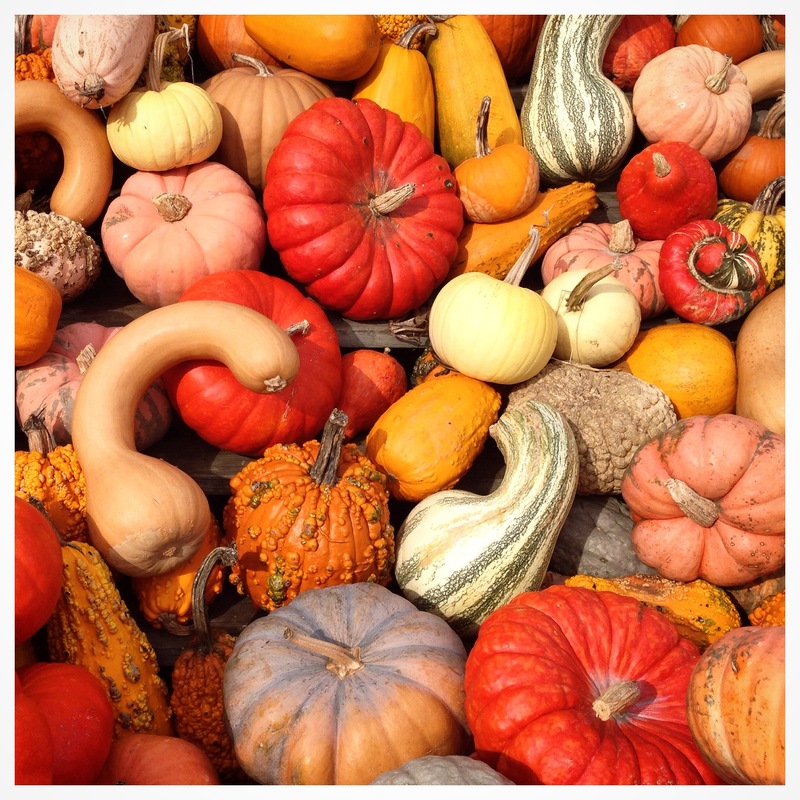 Did you know that “Gourds” are part of the plant family called Cucurbitaceae. The term refers to a number of species and subspecies, many with hard shells and even some without! The bottle gourd, one of the earliest known gourd species, dates back to 13,000 BC and has even been discovered in archaeological sites. It has served many purposes throughout history including tools, musical instruments and objects of art. Many artisans today use gourds as their artistic medium and carve and paint them. Some even use as them drums to make music and even bird houses! 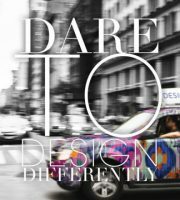 We love that gourds come in all shapes and sizes as well as amazing colors and patterns… no two are alike which means they are truly “one of a kind”… like each designer and their designs. So next time you look at these beautiful “sculptures from nature” we hope that you too can appreciate their uniqueness from a designers standpoint! Happy Thanksgiving!